Excited to be in your new home? We know that moving home is a busy time for anyone. And when you’ve just bought a brand new home, there are a few extra things to consider on top of unpacking boxes. 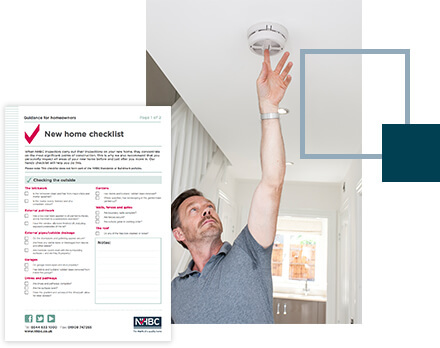 To help, we’ve produced a handy booklet called Guide to your new home with tips on how to get the most from your home as you settle in. You should receive your insurance certificate and Buildmark policy booklet from your conveyancer before you move in. If you don't receive them within 4 weeks of moving into your new home, please contact us and ask for 'Customer Services' and we will supply them to you. Don't forget! 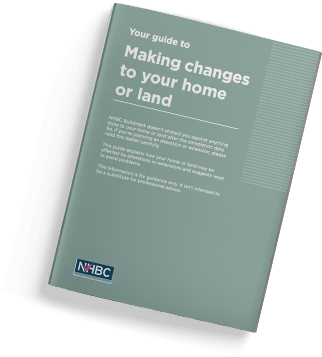 You can access all the information about your 10 year NHBC Buildmark warranty and insurance policy via NHBC HUG as well as lots of useful guidance about moving into and living in your brand new home. Please note: After completion of your purchase, it’s really important that you log in to your HUG to acknowledge your Buildmark warranty and insurance policy. What if you are not the first owner of the home? Buildmark provides cover for the home and is fully transferable during the lifespan of the policy. So, if you have bought a home that still has the benefit of Buildmark cover, your conveyancer should obtain the documents from the previous owners on completion of your purchase and forward them to you. The policy can also be transferred into your name. If you don't receive the documents, or you are not sure if your home is covered, please call us on 0800 035 6422 and ask for 'Customer Services'. Please note: If you are not the first owner of your home, the financial limits in the Buildmark policy may already have been partly or fully used up by claims from earlier owners. If there are items you're not satisfied with, notify your builder as soon as possible. It's important to date and keep copies of all correspondence as well as notes of telephone conversations or meetings. After your home is built it needs to go through a process of 'drying out'. Every home can contain up to 5,000 litres of water in the concrete, mortar, screed and plaster. This water needs to evaporate away and, as the home is lived in and heated, water evaporates and the timber and plaster will shrink. This can cause small cracks to appear and your builder is not legally bound to rectify them. The cracks can be filled in the normal process of decoration. You may also notice that drying out causes condensation in your home. The adjacent guidance notes give advice on understanding and controlling condensation. A guide to help you understand condensation inside your home. A guide to help you understand condensation inside your loft. Planning an extension or alteration? 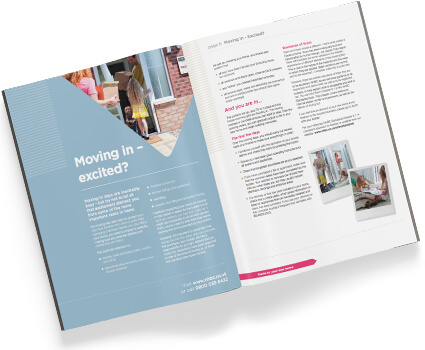 Have a read of our Guide to your new home. 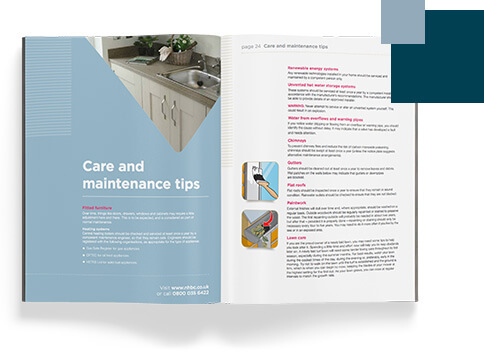 It contains lots of practical information to help you settle into and get the most from your new home including care and maintenance tips.